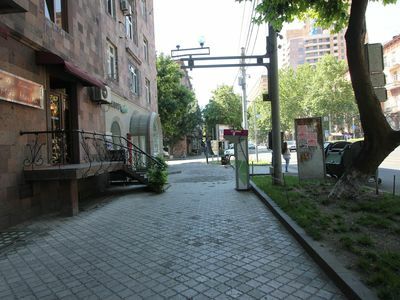 My home is in the heart of the "small center" of Yerevan, parks, art and culture. 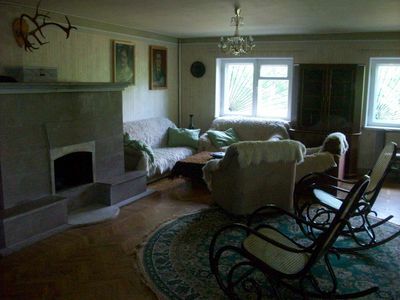 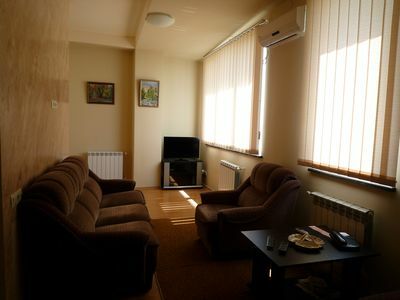 Enjoy my accommodation for location and atmosphere. 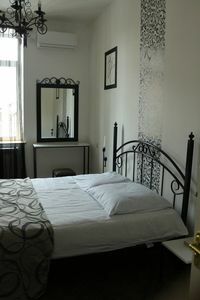 My accommodation is perfect for couples, solo travelers, business travelers and families (with children). 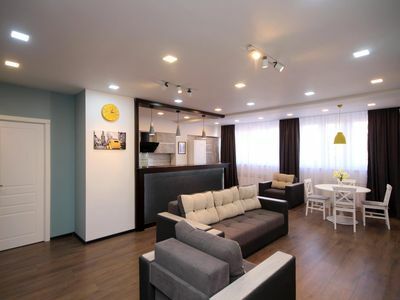 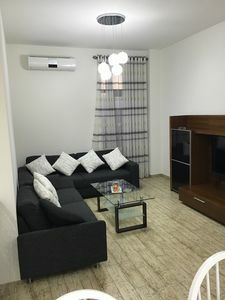 3 bedroom apartment. 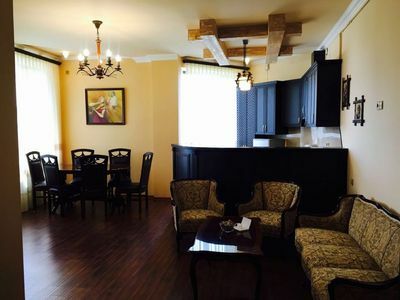 Sayat Nova. 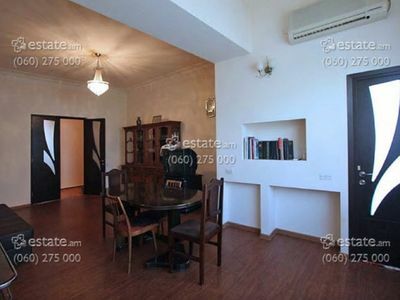 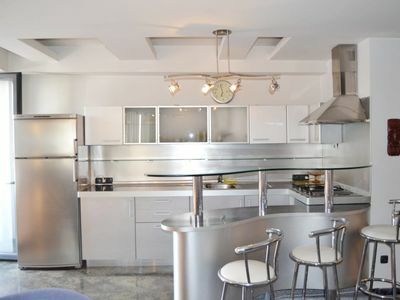 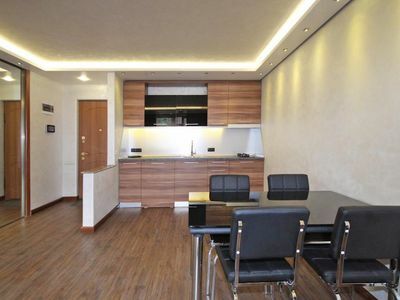 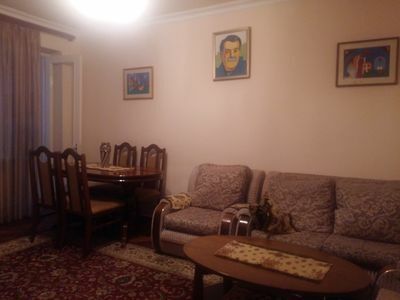 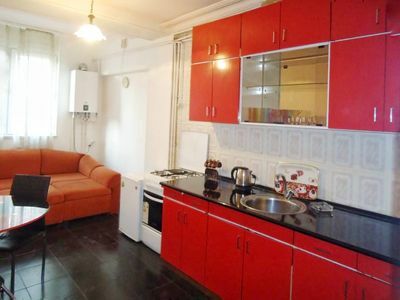 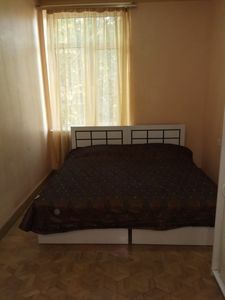 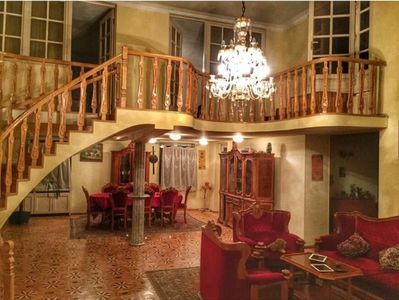 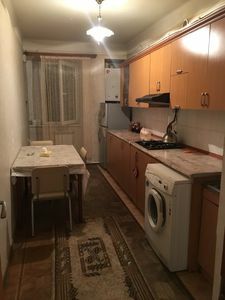 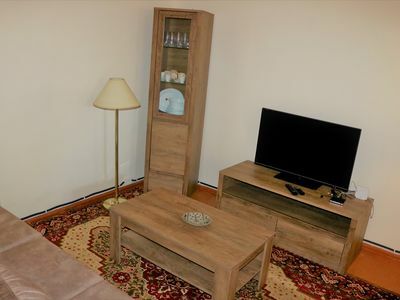 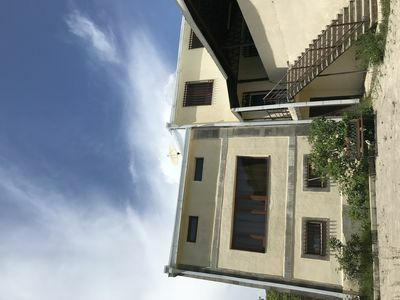 2 room apartment on Dzorapi st.Yerevan.